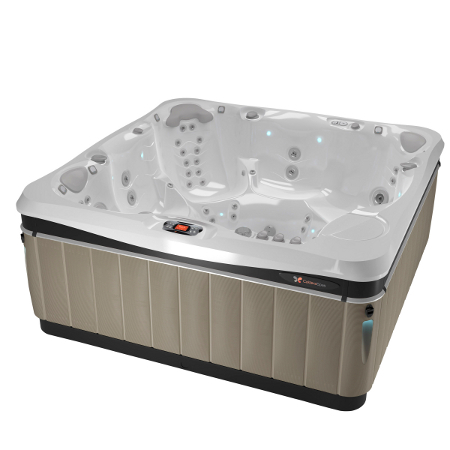 Utopia provides unmatched comfort, deep seats, pulled out corners to maximize space. 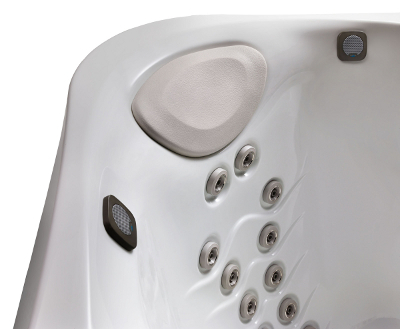 Comfort headrests at every seat. 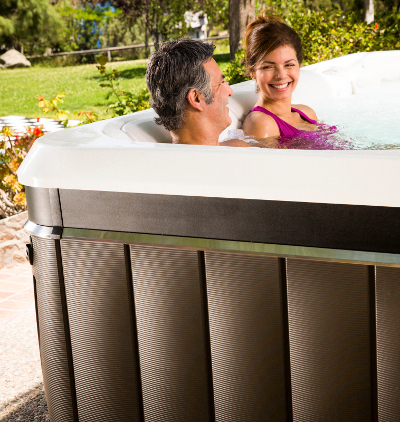 Hidden filter system with decorative grate. 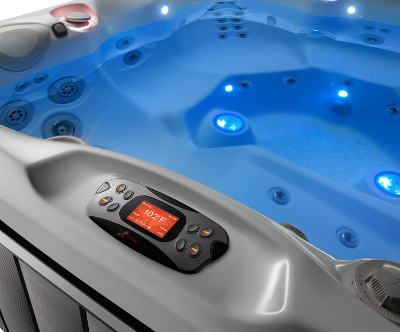 You won't find an easier use control panel than Caldera's exclusive touch pad. 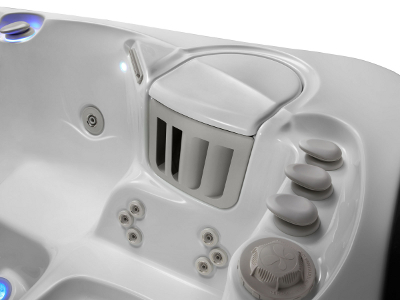 Redesigned with help from the BMW design group, the new 2016 Utopia spas are part therapy system and part backyard art. 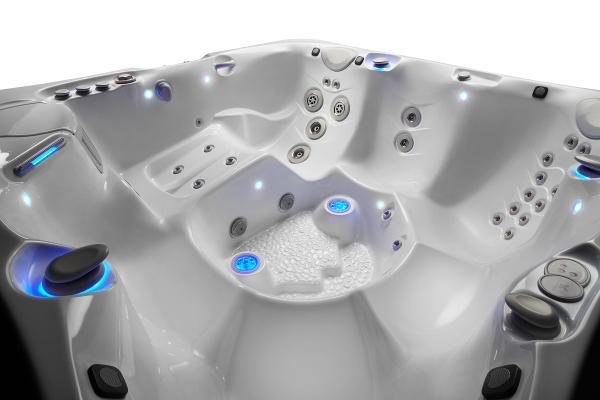 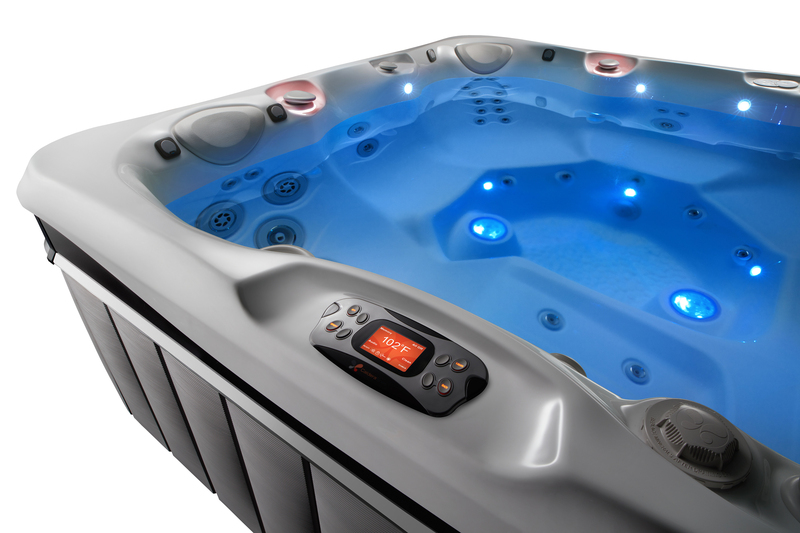 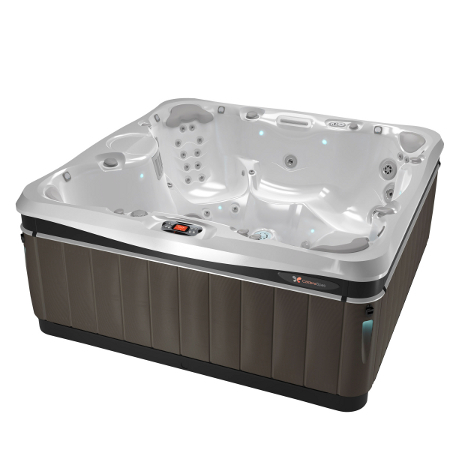 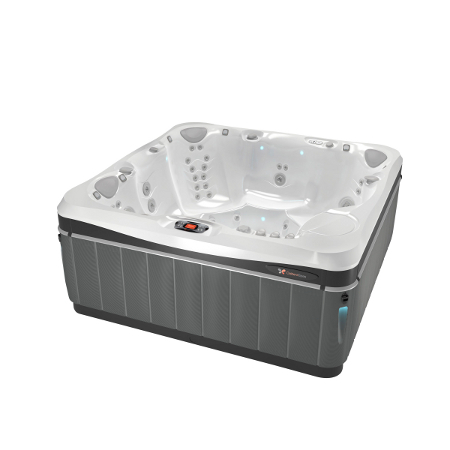 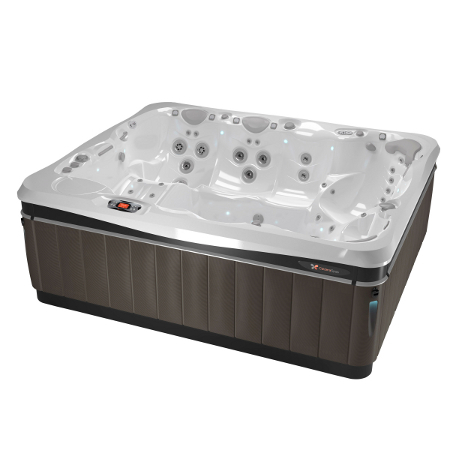 The combination of comfort, performance and style really shines through on this luxury hot tub line.